Plastic portable sealed double-layer pill case is an environmentally friendly, portable and stylish, food-grade pill case. Plastic portable sealed pill case is loved by customers and sealed against moisture. 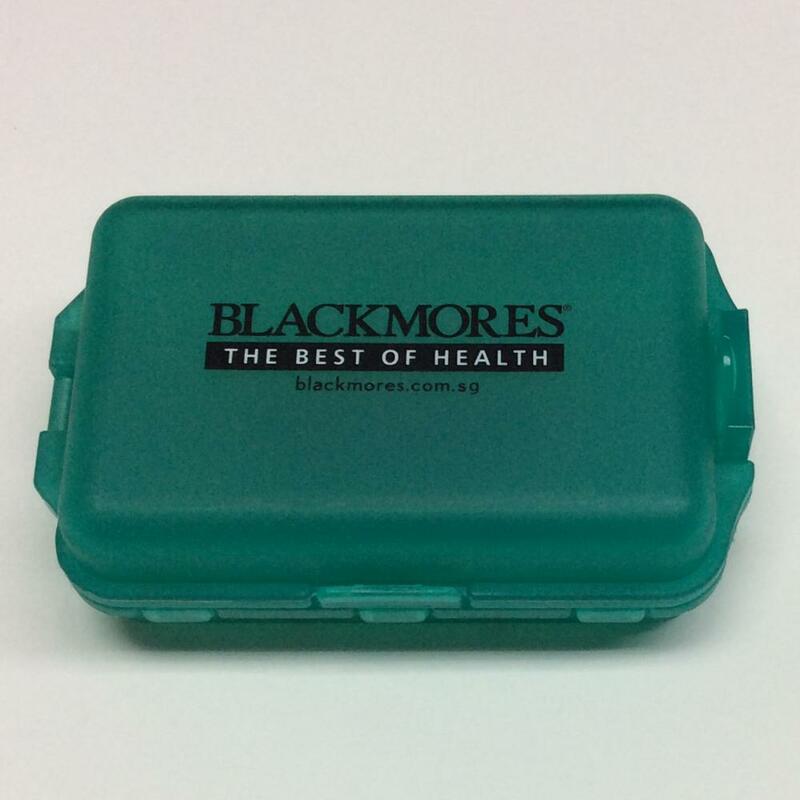 The advantage of plastic portable double-layer pill case is that it has six compartments. It is double layered, easy to carry, does not take up space, separates design, does not odorize, and is dust and moisture resistant. Plastic sealed double-layer pill case is characterized by maintaining drug hygiene, small size, large capacity, lightweight and easy to carry, translucent shell, built-in drugs at a glance, stylish and compact model is very convenient for travel to work or travel. 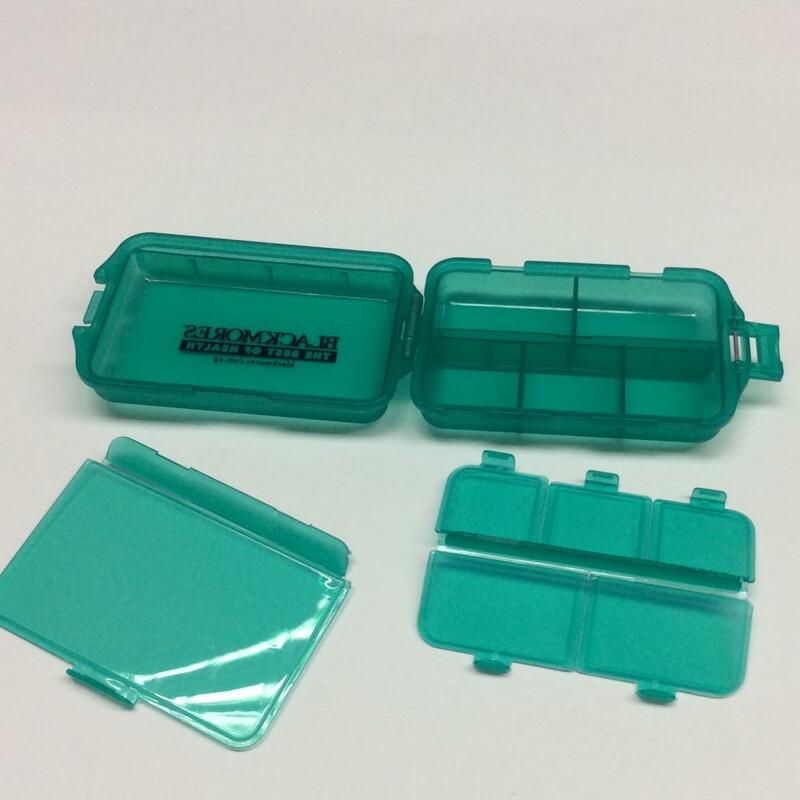 The material of the plastic portable sealed double-layer pill case is PP, and its size is 90x55x30mm, and the product is molded by injection molding. Due to the material, there are some precautions, such as far away from the fire, it is not suitable for exposure, heavy drop is strictly prohibited, etc. The packing method is a single OPP bag into the box. Looking for ideal Plastic Portable Sealed Pill Case Manufacturer & supplier ? We have a wide selection at great prices to help you get creative. All the Plastic Portable Double-layer Pill Case are quality guaranteed. We are China Origin Factory of Plastic Sealed Double-layer Pill Case. If you have any question, please feel free to contact us.